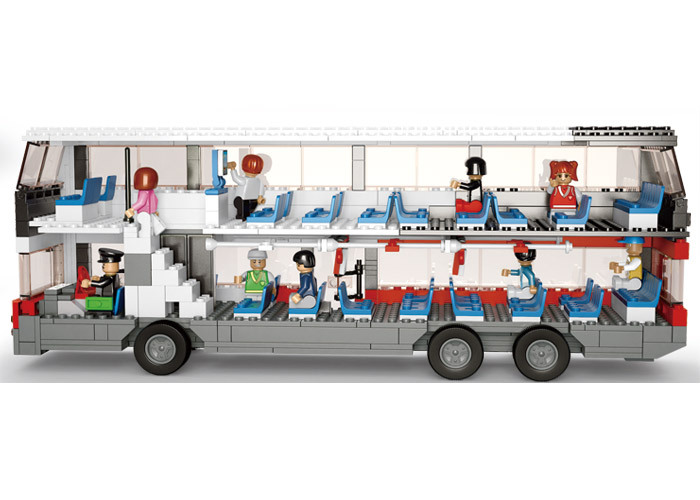 With Sluban Educational Toys Bus toys' Alternate game option, fun never ends no matter which game interests your child, Sluban has got something for him or her. Sluban building block toys are suitable for a child of one year of age and above. Theme based game introduced by Sluban India is sure to earn their attention like it has done in Europe. 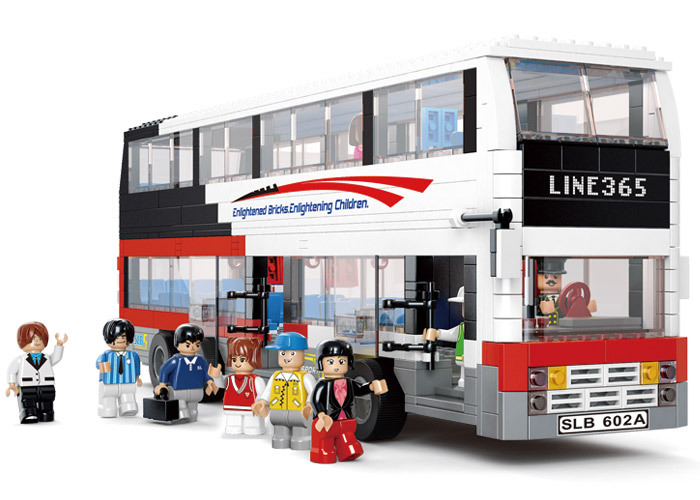 Sluban has millions of trusted customers who find it better alternative for Lego toys. 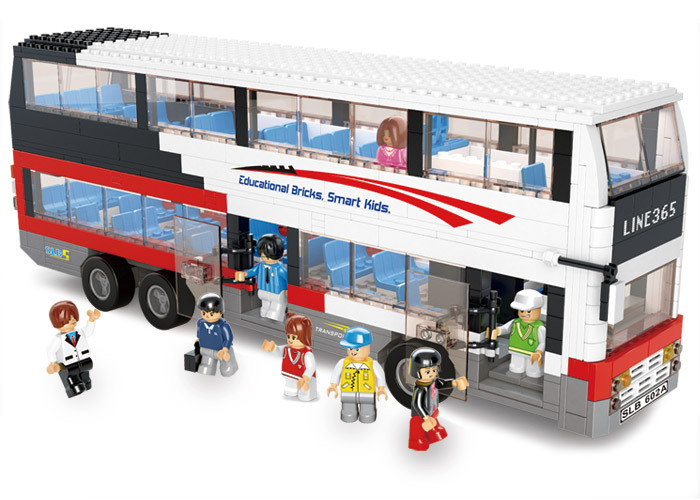 This set of Educational Toys toys is available in multi color bus form. 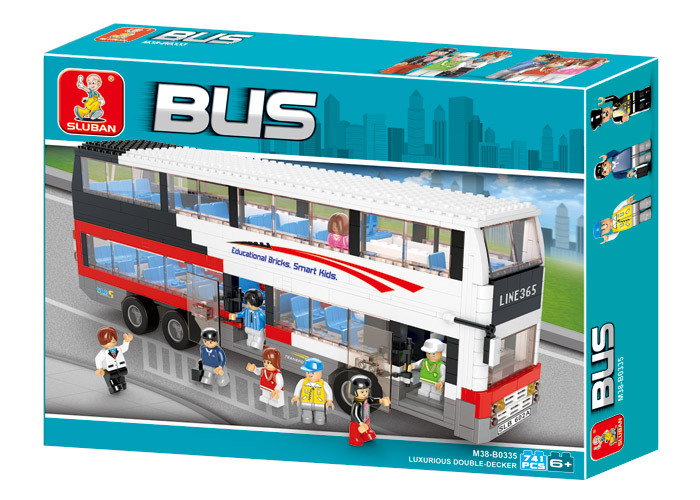 Children enjoy building this two tier bus for a variety of commuters in urban setup. This town theme based set of building block is one of the most entertaining ways to make them live the urban life in harmony.